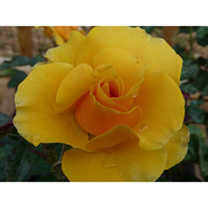 An excellent rose for producing a mass of golden yellow hybrid tea type blooms. 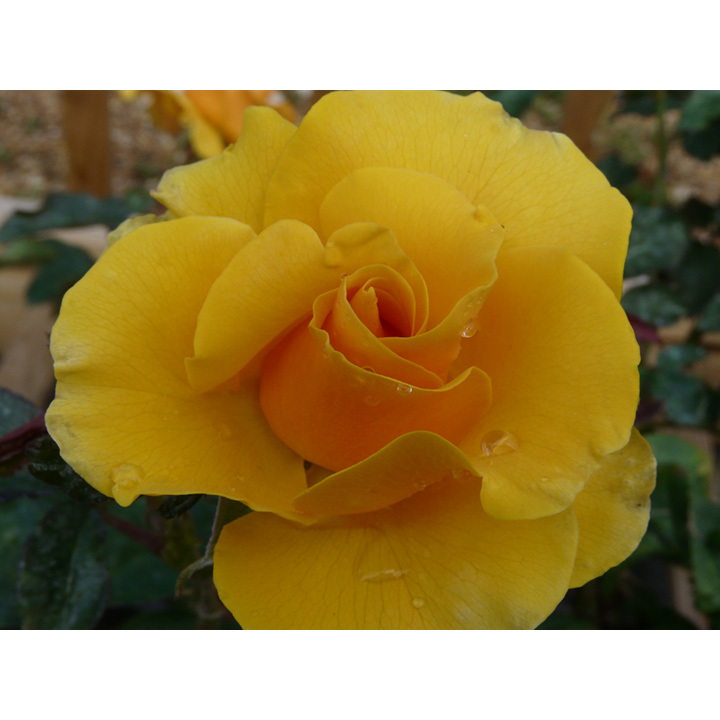 Good disease resistance. Scent 3. Colour - gold. Height 80cm. Bush variety.